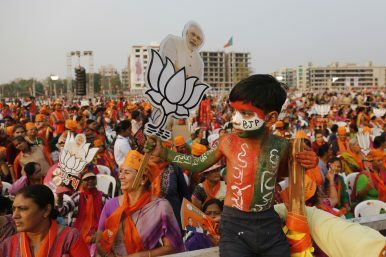 Just a couple of years ago, the Bharatiya Janata Party (BJP) seemed certain to return to power in India’s 2019 national election. The BJP commanded a majority of seats in parliament, and its leader, Prime Minister Narendra Modi, seemed untouchable. But nothing is certain in Indian politics. In the last 18 months, India has seen increasing frustration among its farmers, high levels of joblessness, and an otherwise listless economy. In 2017, the BJP almost lost the state election in Gujarat, Modi’s home state and one which the BJP has ruled for more than 20 years. The frustrations finally boiled over. In December 2018, the BJP lost three key states in Chhattisgarh, Madhya Pradesh, and Rajasthan (two of which the party had ruled for 15 years). Modi remains highly popular, but frustration with the direction of the economy has exposed a chink in his armor. Capitalizing on this opportunity, a bevy of regional parties have sought to create a “unified opposition” to oust the BJP from power. The election has suddenly become competitive. Will the BJP and the prime minister be able to hang on to power? While one often thinks about the core support base of Indian parties in terms of caste, occupation, or economic wealth, the BJP’s core support is best thought of in geographic terms. The previous national election was instructive in this regard. 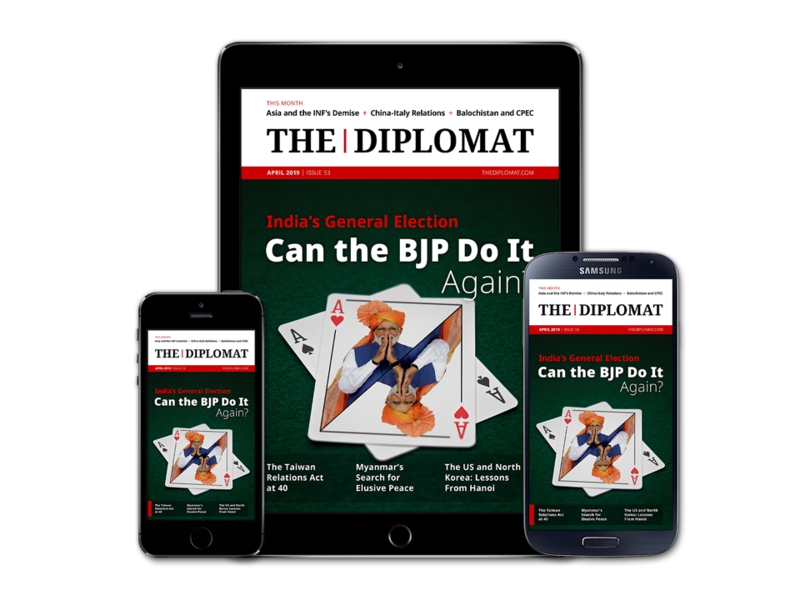 In 2014, the BJP won 282 seats, a majority of the 543 seats available in the lower house of India’s bicameral parliament, known as the Lok Sabha, on just a 31 percent vote share. This extraordinary mismatch between seats won and vote share is due to the geographic concentration of BJP’s support. Six states alone – Bihar, Gujarat, Madhya Pradesh, Maharashtra, Rajasthan, and Uttar Pradesh – contributed 194 seats to the BJP, 69 percent of the total number of seats won by the BJP. In these six states, the BJP won an astounding 91 percent of the seats it contested; we can call this effectively a “strike rate” of 91 percent. The BJP is well aware that it will need to hold onto these core regions in large measure if it is to come back to power in 2019. Indeed, increasing disenchantment with the BJP in these regions — particularly among farmers and upper castes — has led the BJP to announce a flurry of policies in the run up to the election. For instance, this is the underlying reason for the BJP to announce income support that will largely benefit farmers and a scheme of job quotas based on economic status that will benefit the upper castes. It remains to be seen whether these last minute declarations are enough to bring disenchanted groups back into the fold.